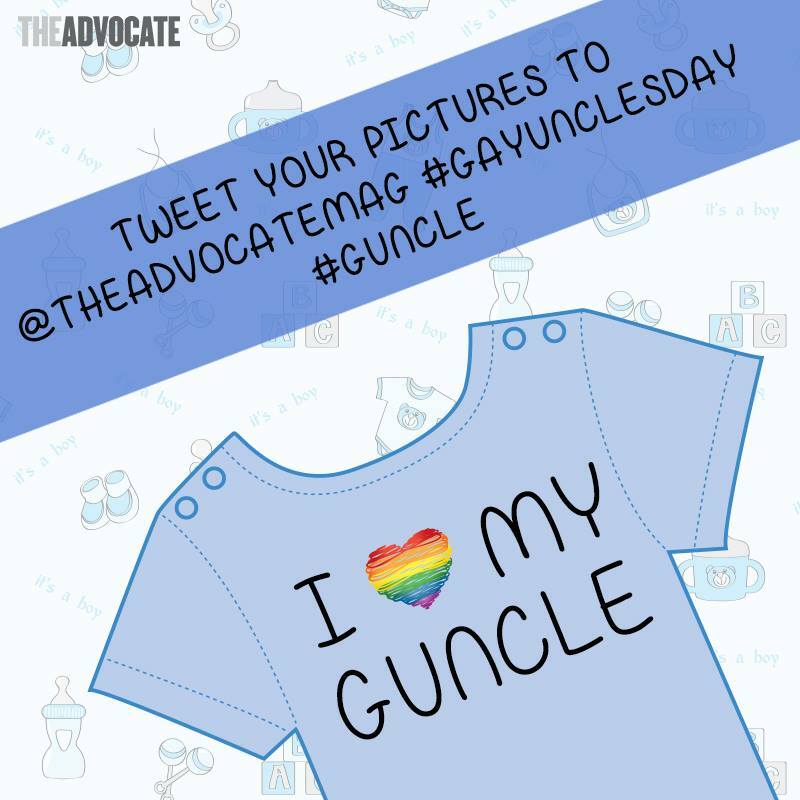 If you forgot that today is National Gay Uncles Day — a day for "guncles" — Anderson Cooper has given the internet an adorable reminder. The famed out journalist shared on Instagram a video of himself and nephew Martin on the Quadrado in Trancoso in Brazil. Maybe it’s the CNN anchor’s TV skills, but he really nailed the cinema of the moment. There are thousands of posts today using the hashtag #guncles. Here is Cooper’s post, plus a series from everyday folks who are also showing that families come in a rainbow of varieties.